WHAT HAPPENS IN A WEBCAST? 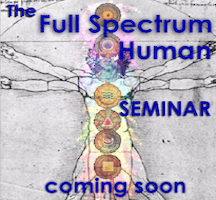 The theme of each class is customized to the souls of those attending. Spirit knows what we need to hear and receive. Healing Energies are often released in and on you. There is guidance from our Higher Selves, our Souls that may want to speak to us. Spirit/our Souls brings us timely Spiritual info and lots of play and fun. There is also usually an opportunity for some Questions & Answers and I often ask for questions or topics at the start of a WEBCAST. The WEBCAST usually goes for about 1 -1&1/2 hrs. It goes fast when Spirit – Source is sharing & having fun w/ us! NOTE: PLEASE SIGN UP THE DAY BEFORE OR EARLIER IF YOU CAN AND NO LATER THAN 1 HR BEFORE START TIME if you want to be on the live recording. -Simply follow the link, log in on Sun, sit back, relax & listen in. 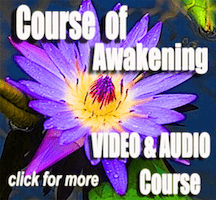 ATTEND LIVE and RECORDING AVAILABLE just a couple of minutes after end of WEBCAST – Listen at your own convenience – review the class if you attended live or if couldn’t attend on Sundays you can listen to it when you choose. LISTEN TO RECORDING at your convenience: EASY – SIMPLY ORDER # of CLASSES BELOW, YOU WILL BE SENT RECORDING LINK of each Recorded Sunday WEBCAST. somehow you address it in the class each time without me having to say anything. PRACTICAL HELP for THESE TIMES on EARTH! 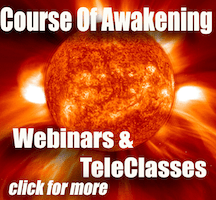 UPCOMING WEBCASTS on the Inner Body Awakening, Alchemy Process & Heart Energy. 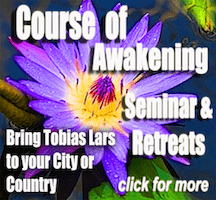 These will be IN DEPTH TRAINING WEBCASTS on the AWAKENING METHODS and a chance to ask questions about the methods.